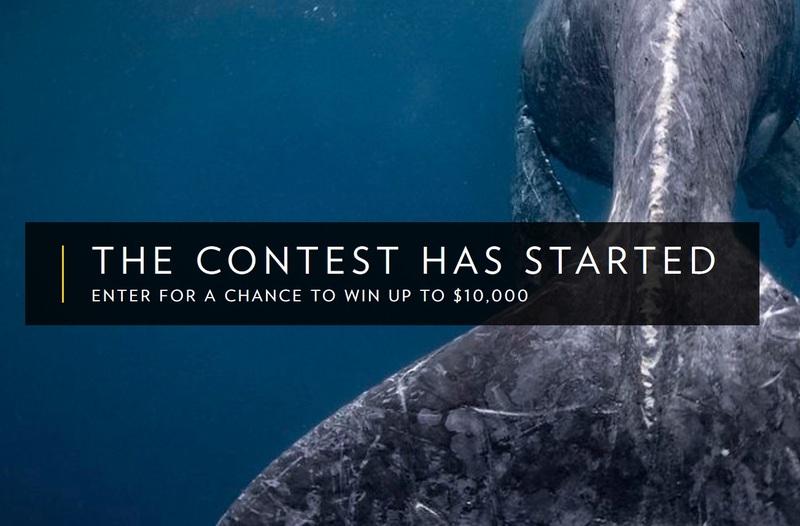 The National Geographic Travel Photo Contest is accepting entries! Harness the power of photography and share your stunning travel experiences from around the globe. Enter your most powerful photos for a chance to win the 2019 National Geographic Travel Photo Contest. We are looking for images that show us the world: its people, places, and cultures. Photos that tell the story of a place and travel moments that reveal what inspires you. Submit to three categories: nature, cities, and people. Submit your photos that tell the story of a place, show us the natural world, or share visions of people from around the globe. Help us explore and experience our world through your travels. Due to legal restrictions in some territories, not all residents are able to participate in the contest. National Geographic is actively working to clear as many countries as possible to participate in future contests. The original copyright owner retains all rights to their image. You grant National Geographic the non-exclusive right to show your image in the photo contest.